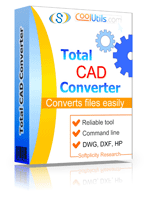 Total CAD Converter is a new program, which is used for converting HPGL to SWF and has proven to be one of the most versatile and powerful programs available. Thanks to its intuitively structured interface, it can be used by both savvies and novice users. The program's functionality allows users to convert HPGL to SWF in batches. Besides, the utility was set to integrate into Windows, so that you can make HPGL into SWF from the desktop via the context menu. You only need to right-click on a file and select "Convert to". 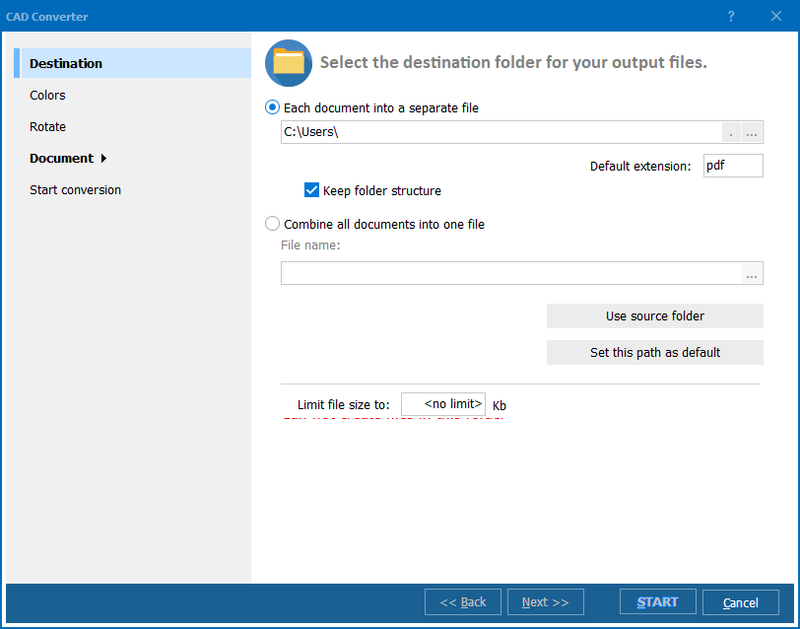 Also, this tool allows you to allocate your SWF files in specified folders, so that you won't have difficulty finding them. The wizard presents an array of options allowing you to shape your output images in accordance with your preferences. Even if you choose to skip the wizard options, it will apply default settings, which appear to be quite optimal. There is nothing special about using this program. It is operated in quite a standard fashion. Thanks to the program's simple interface, this does not appear to be an issue at all. Click on the right folder in the left-hand panel and view the middle panel, in which HPGL files will be arranged in a list. Tick the files, which you are intent on converting to SWF. Press "Check All" to tick the whole group. This is the batch option, which allows you to convert a few hundred HPGL files to SWF. Click SWF to convert HPGL files to SWF. View the wizard parameters one by one. 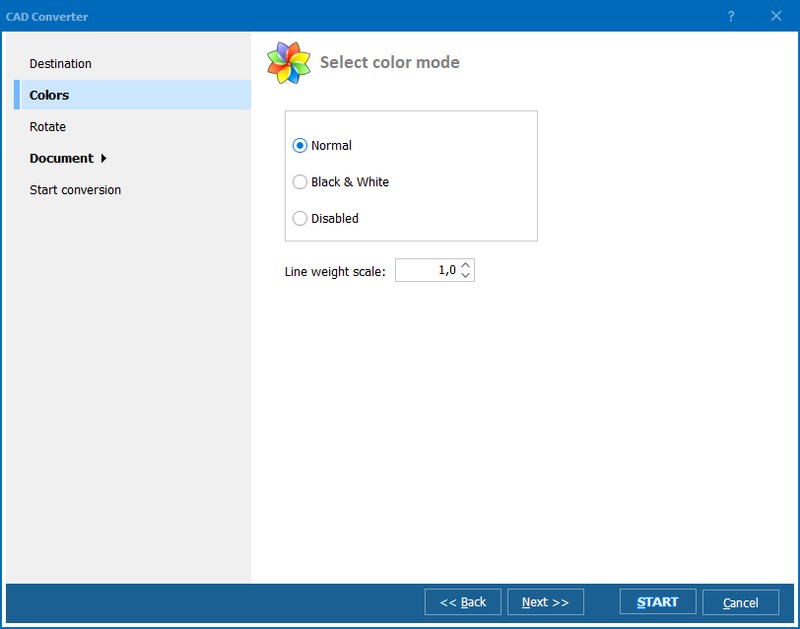 Select the destination folder and other options, which include color, size, rotate, and crop. Here you can also apply compression, photometric interpretation and paper size options. Once you realize the settings are all right, press the "Start!" button and wait until the program fulfils the mission. To check the program's functionality, download 30-days free trial version and use it for 30 days. 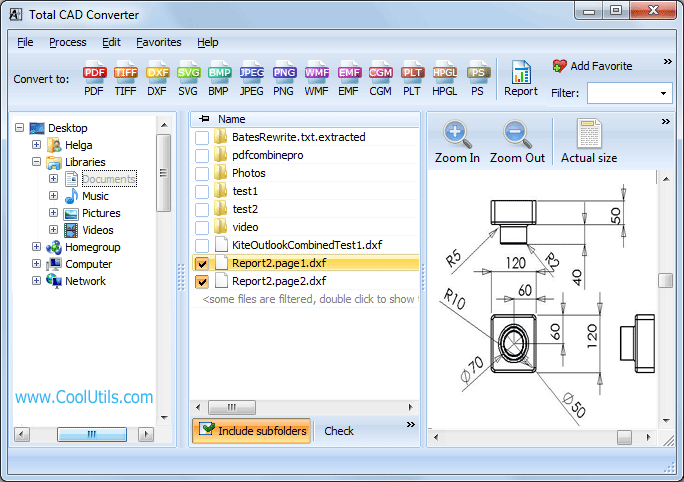 If you like this utility, you can purchase the key and enjoy the whole functionality of this CAD converter.